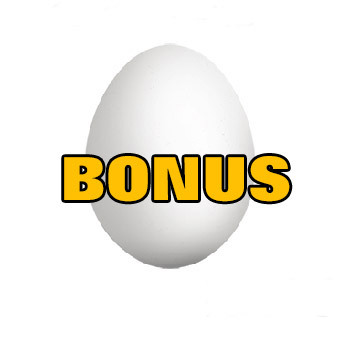 Fake egg for the Senor Mardo Egg Bag! When you buy the SENOR MARDO EGG BAG from us, you'll also get a fake egg- FREE! 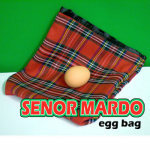 Now you'll be all set to perform the Senor Mardo Egg Bag right away!